Grow-your-own organs could be available for desperately ill patients within five years, after scientists successfully transplanted bioengineered lungs into pigs for the first time. 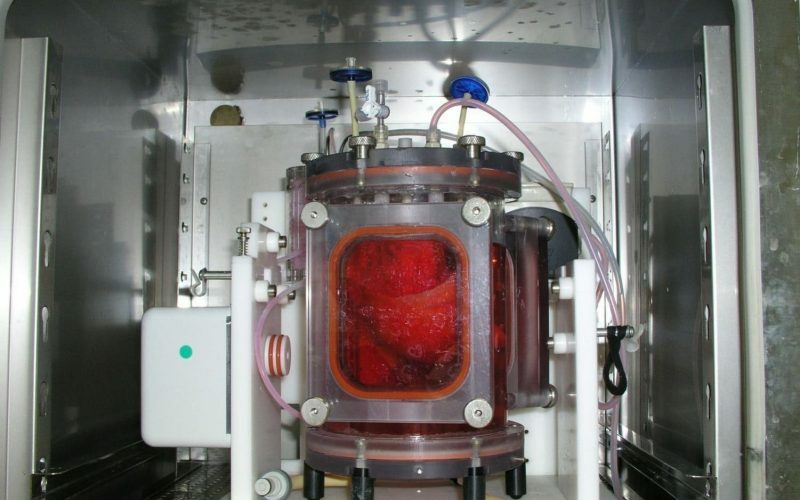 The team at the University of Texas Medical Branch (UTMB) showed that lab-grown organs were quickly accepted by the animals, and within just two weeks had developed a network of blood vessels. Read more.